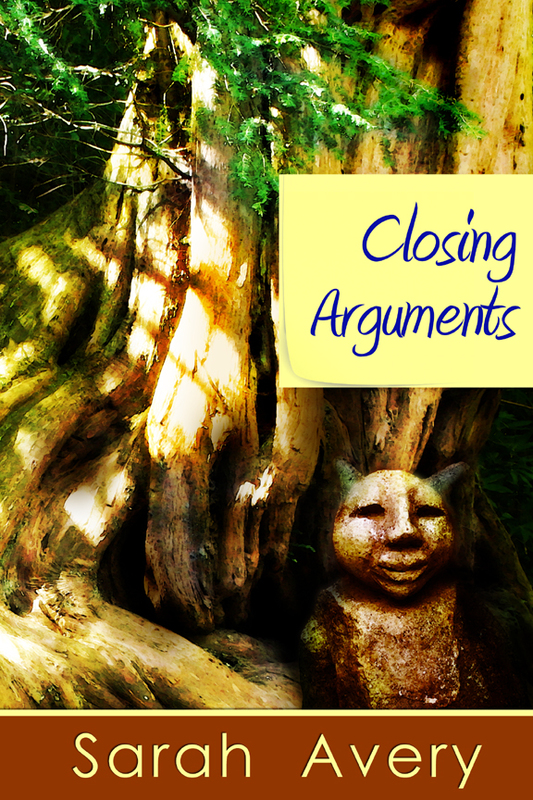 Even though it’s definitely a freshman novel, Closing Arguments is a great start to what could end up being an awesome long-term storyline. I loved that author Sarah Avery didn’t have to take you through every step of what was going on; she presumes that the reader knows what a Wiccan ritual is, what Theosophy meant, why there were certain things being used for this potion or that incense. That all being said, I could have done with it being about twice as long. Yes TWICE AS LONG. While I understand terseness in some things (being rather terse in my writing myself), a novel should take more than a few hours to read for an average reader. I ate through Closing Arguments in an evening. It was a thoroughly enjoyable evening, but I imagine the average reader might feel a little upset. I’d like to see more history between the protagonist and his parents, the people he grew up around (though, that was a big part of the story) and more of the formation of his coven. Had the author started out with a novel set eight or ten years in the past, that would have helped my sense of history. Or even if she’d done a series of flashbacks to set parts of the stage and get the past locked into the present; that would have helped the story and lengthened the book. The interplay between the very Wiccan protagonist and his very Christian wife was beautifully done. The interweaving storylines between him and each member of his coven and their relationships with one another left me begging for more. I’m honestly anxiously waiting to see what Ms. Avery has in store for the characters in her world. I think we’ve got the beginning of a very positive view of Wiccans in fiction emerging, and this was a great start to it.